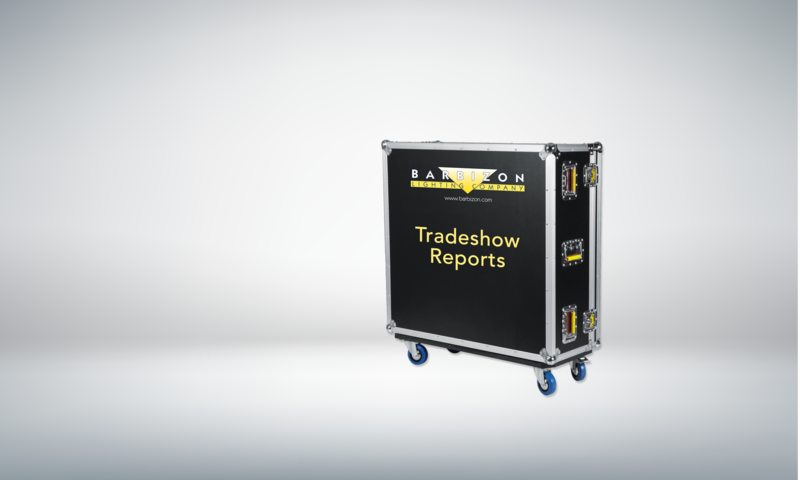 SoftPanels was at NAB showing their new approach to LED lighting. 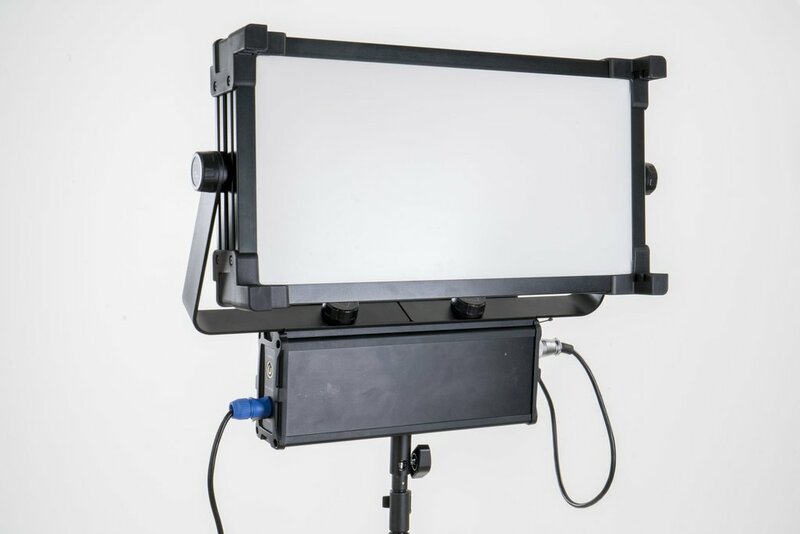 What makes their soft-source LED fixtures different from others on the market is their built-in color meter and intelligent color management technology designed to provide color precision and smart control over the emitted light. Each fixture undergoes a two-hour color temperature calibration process in the factory to +\- 80°K. By doing this the displayed color temperature matches the actual light output. Many LED lights do not match their color preset buttons, and they are often off by more than 1000°K. Each fixture also has an integrated digital color meter, with proprietary Autocolor™ matching technology. 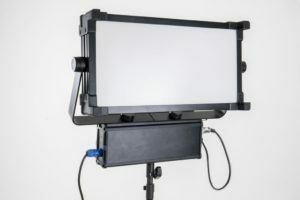 This process can instantly read the current ambient color conditions, and then exactly color-balance their LED color output to match that of the scene’s ambient conditions for far more color consistency in a variety of studio and location applications and saving time correcting in post-production.